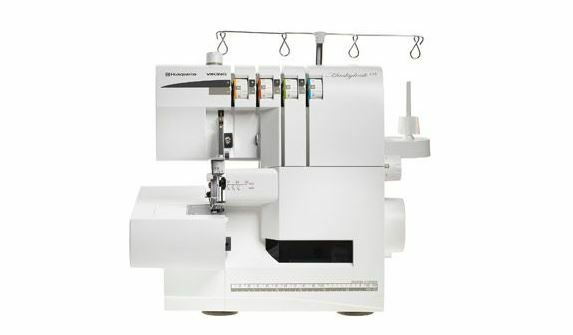 Combine the speed and great results of the HUSQVARNA VIKING® HUSKYLOCK™ s15 overlock machine with the versatility of your sewing machine – it’s a perfect match! 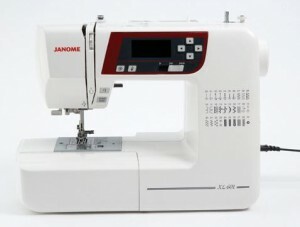 The HUSKYLOCK™ s15 machine is built for fabulous 2-3-4-thread results on all kinds of fabric; from stretch to sheers. 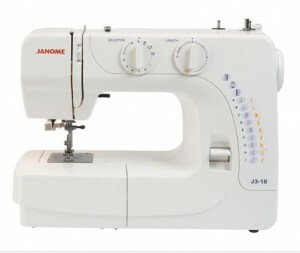 The extra presser foot lift makes it easy to overlock thick layers of fabrics and quilts. The HUSKYLOCK™ s15 machine seams, overcasts and trims excess seam allowance or fabric perfectly in one step. •	You will love the instructional Threading Guide on DVD that comes with your HUSKYLOCK™ s15 machine. •	Color-coded thread guides inside the front cover on the machine lead you through the threading. 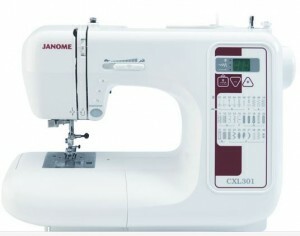 •	Electronic speed control allows you to overlock at any speed with full needle piercing power. 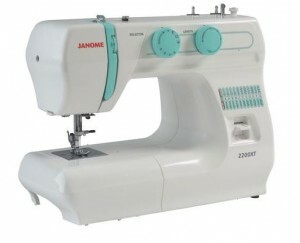 •	Overlock without puckers thanks to the differential feed.